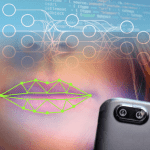 LipRead is an AI-based platform that will decipher speech from the analysis of speaker lip movements. 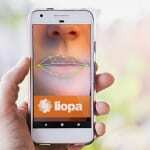 The aim is that LipRead can be used on its own or to augment the accuracy of Audio Speech Recognition technologies, which deteriorate markedly when background noise exists. 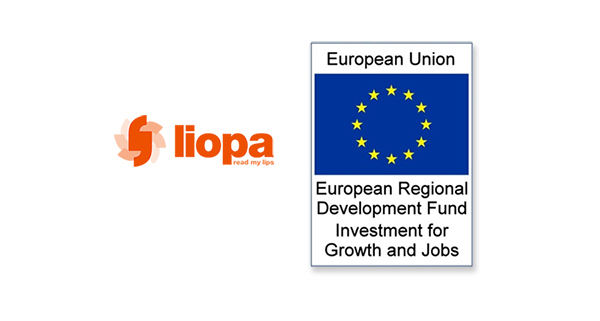 The project has been part-financed by the European Regional Development Fund (ERDF) under the EU Investment for Growth and Jobs Programme 2014-2020.